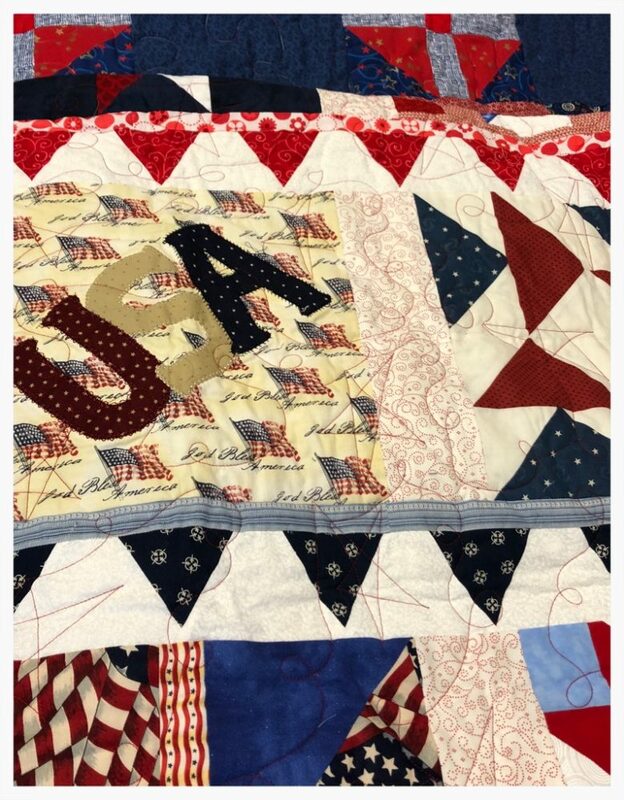 Quilts of Valor is a non-profit foundation whose goal is to cover ALL physically or psychologically wounded service members with a Freedom Quilt, honoring them for their sacrifices, and providing the comfort and healing a quilt can bring. Our local Quilts of Valor group meets in The Craft Box Classroom the third Thursday of each month, from 10:00am – 12:00pm, to work on quilts that will be donated to the Quilts of Valor Foundation. They are looking for more people interested in joining them in this great cause. Quilters of all skill level are welcome, from beginner to master! There is no need to bring your own sewing machine, as all of the necessary supplies and patterns are provided… They just need you!